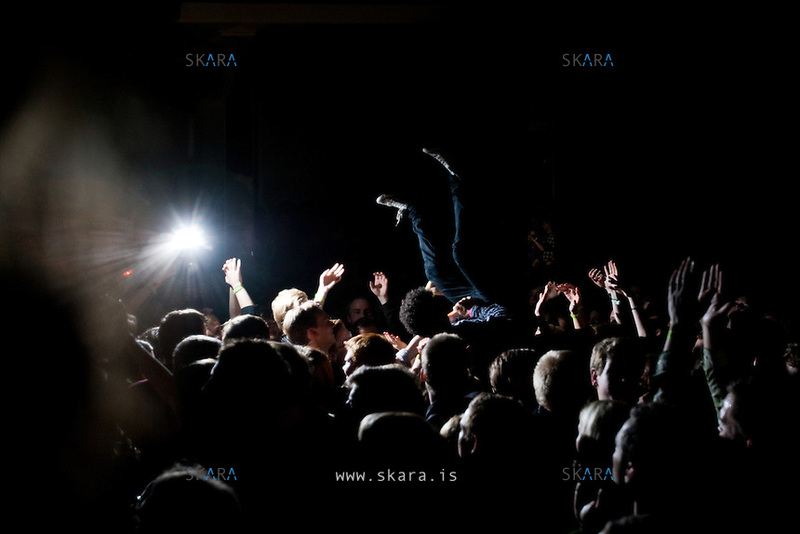 Iceland Airwaves 2009. NASA. Retro Stefson.